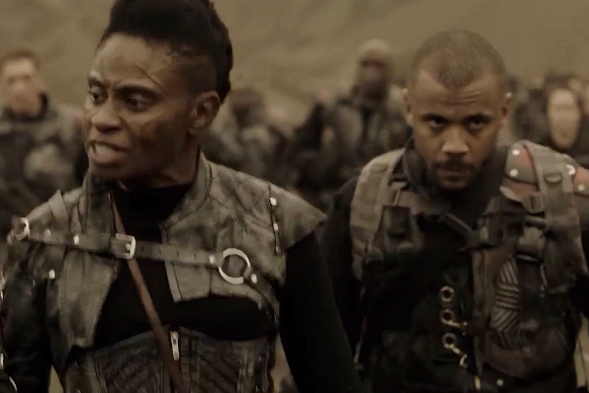 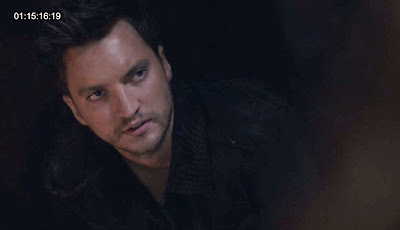 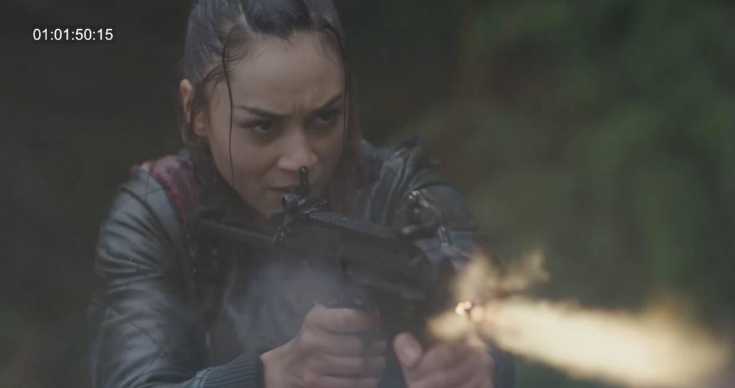 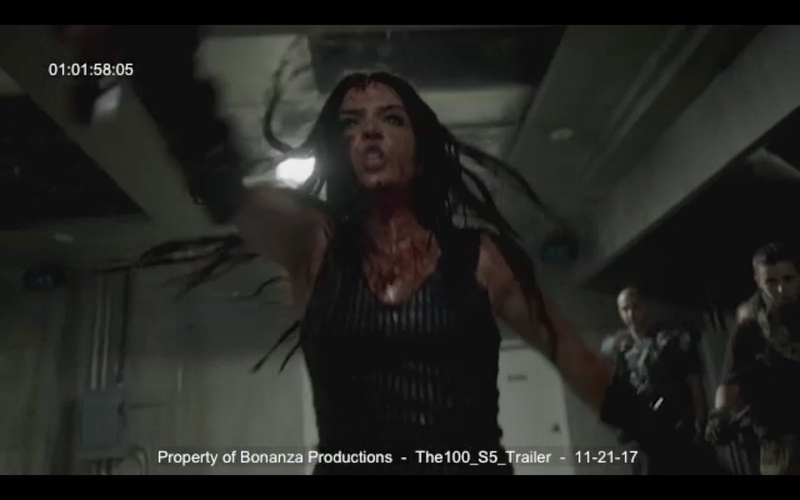 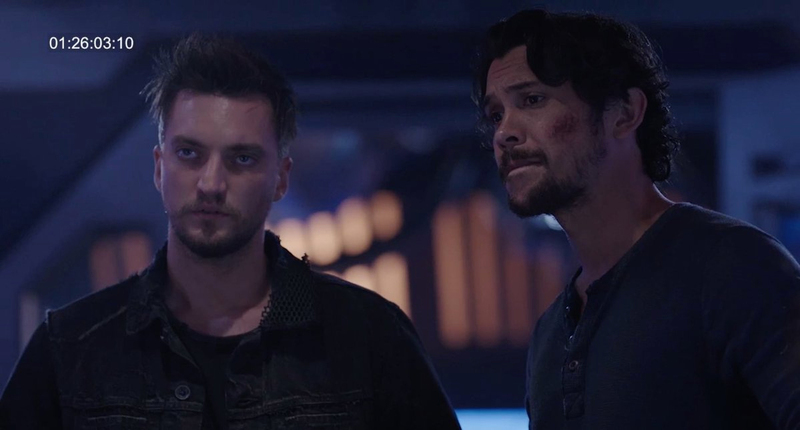 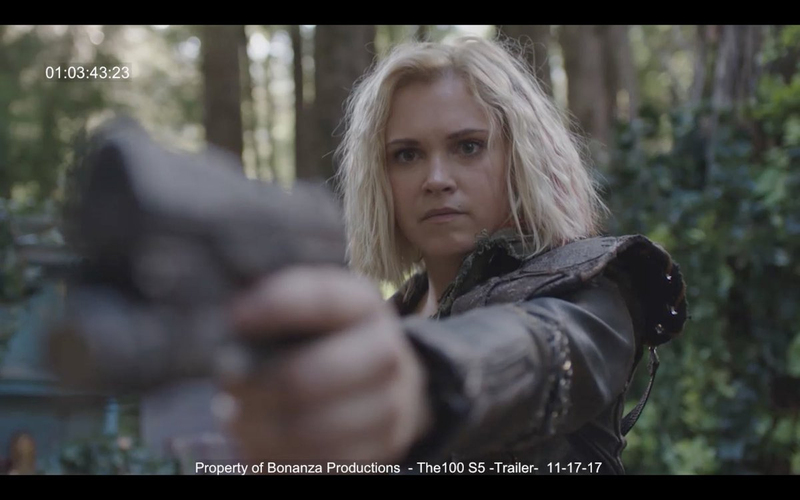 The sci-fi series "The 100" is back for its fifth season. 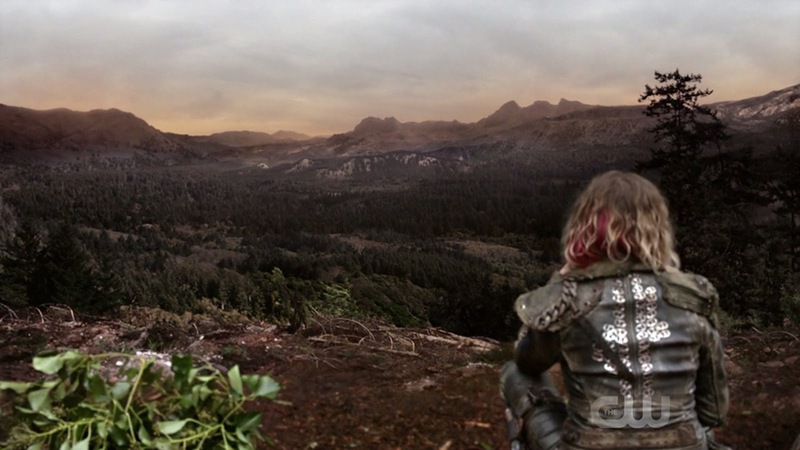 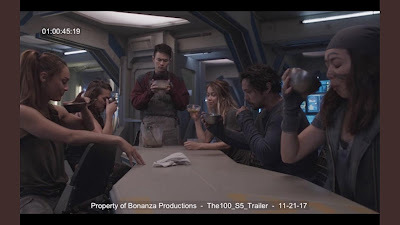 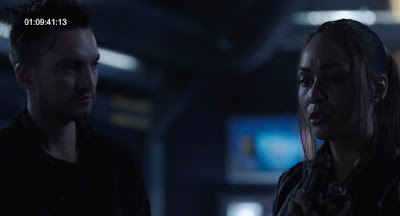 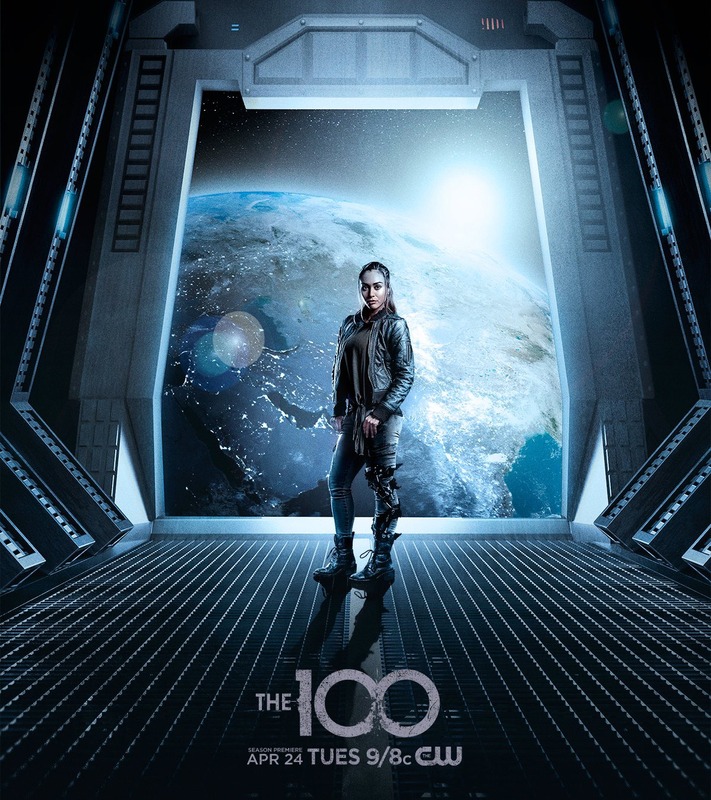 The show finds The 100 trying to begin again in the aftermath of Praimfaya, while also examining their responsibility to the new place they call home, and the future generations who will inhabit it. 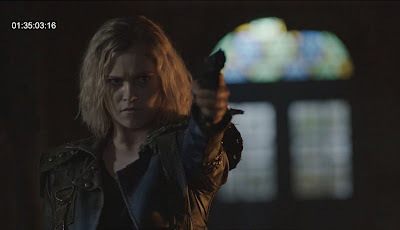 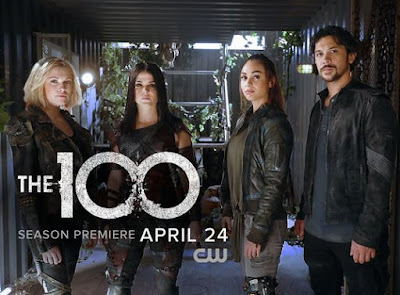 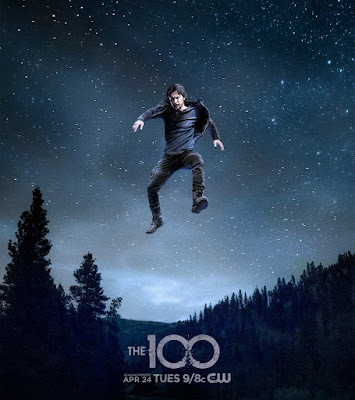 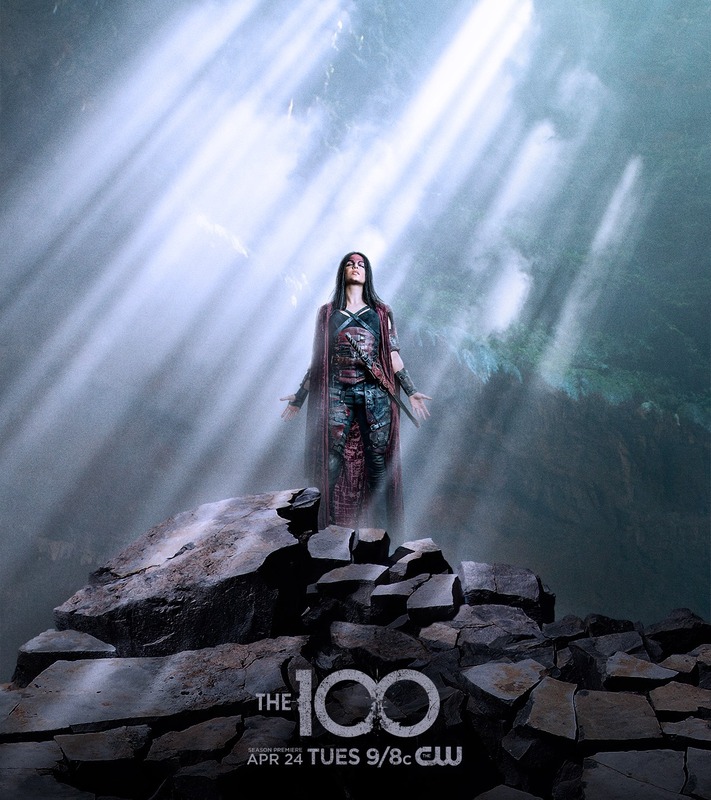 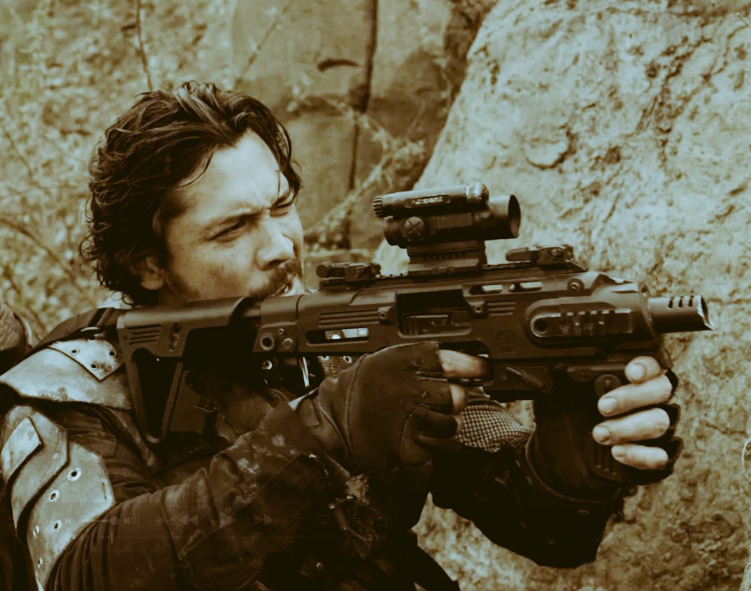 Created by Jason Rothenberg, the series stars Eliza Taylor, Paige Turco, Bob Morley, Marie Avgeropoulos, Henry Ian Cusick, Christopher Larkin, Isaiah Washington and Lindsey Morgan. "The 100" Season 5 will premiere on April 24, 2018 on The CW at 9p. 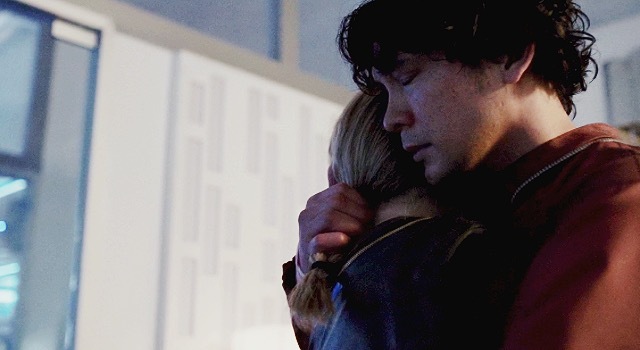 "In the aftermath of Praimfaya, The 100 must begin again, and with Season 5 our heroes will have to examine their responsibility to the new place they call home, and the future generations who will inhabit it. 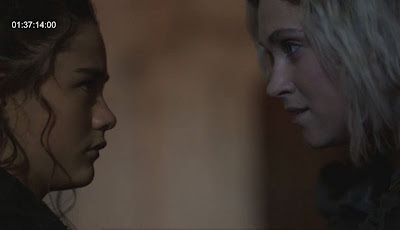 Can they begin again and celebrate what remains, or will the frailties of human nature cost them their one chance to rise from the ashes?"